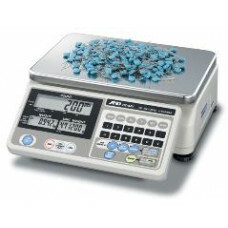 Counting scales are ideal for stock takes, part counting, or filling by quantity. Counting scales weigh an initial sample, determine the unit weight of each item, and can count large quantities based on the unit weight. 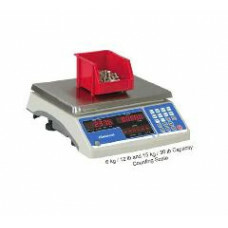 The HC-i Series Counting Scales will ensure high counting accuracy of smaller items while also using.. The Salter B140, is an accurate and portable counting/coin (coin counting option for 30kg capacity o..